Reddit is one of the best places to get reviews from real people. 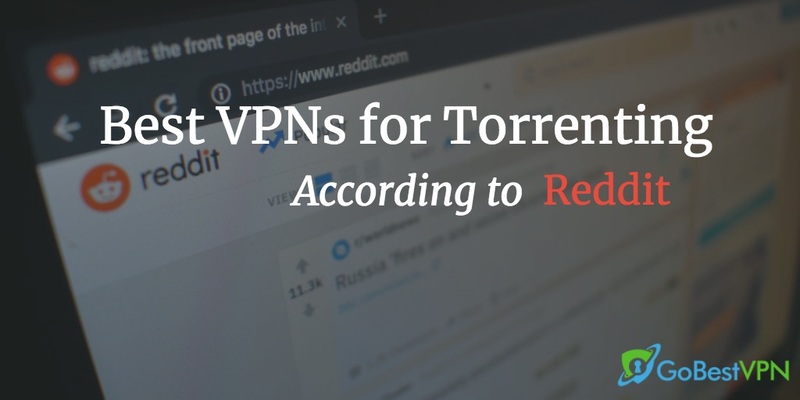 In this article, we share some tips and recommendations we found for torrent-friendly VPNs according to Reddit users. Reddit, the so-called “front page of the internet,” is a U.S.-based social aggregation site that features content covering almost everything from serious breaking news to entire boards (‘subreddits‘) dedicated to specific countries, cities, and even cute cat videos. Known for their honest, unbiased, and transparent opinions on almost every topic, Reddit users are often a brilliant source of information. Simply Googling a query and attaching “reddit” at the end will almost certainly pull up a discussion thread on the website. 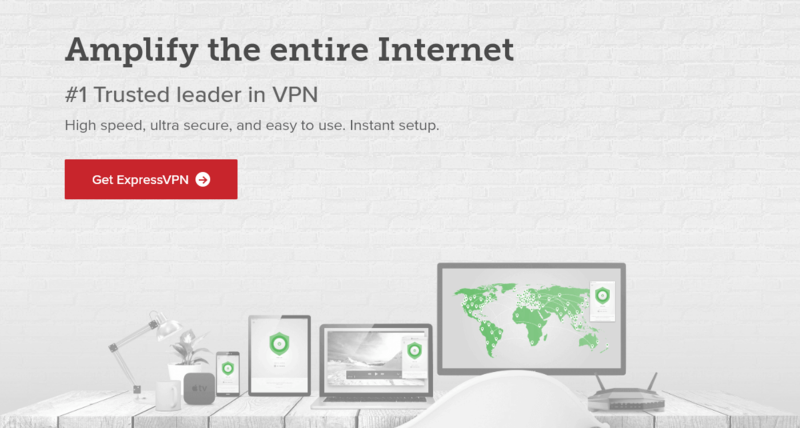 VPNs are no exception. Reddit has a dedicated subreddit for VPNs, where users post about their experiences with various VPN providers. Since Reddit is a site powered by end-user content, all the information you will find there is usually entirely impartial and not funded through an affiliates scheme. Of course, you will see a VPN service’s representative posting every so often, but this is usually easy to spot. If the Information is Already There, Why Should I Read This? While Reddit is a truly magnificent site, there is one problem that users can face—information overload. There are pages upon pages upon pages of VPN-related content on the internet; our own top recommendations for the best VPNs for torrenting isn’t an exception. Because of this, researching a VPN through Reddit can be a time-consuming process. Despite the fact that the best posts and comments are upvoted on the site so they’re easier to spot, duplicate threads surrounding the same topic often surface over time. This is particularly true when you search for the ‘best’ of anything. This is why we’ve done all the hard work for you and scoured the various posts and subreddits to find out which VPNs real Reddit users recommend for peer-to-peer activities and torrenting. 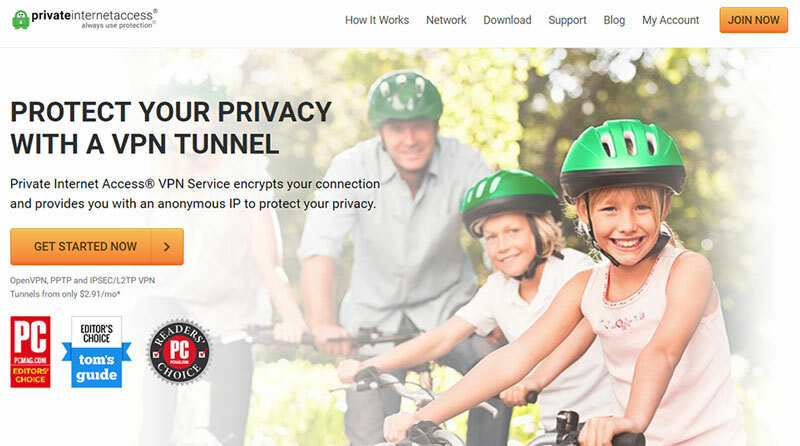 What Makes a VPN the Best for Torrenting? Confirmed approval of torrenting and P2P activities by the VPN provider – you’re not breaking the rules and are safe from the VPN providers closing your account. Keeping these criteria in mind, let’s move on to the meat. So, here we go—these are the 4 best VPNs for torrenting in 2019 according to Reddit, and we agree entirely with their thoughts and opinions. One of our favorite VPNs, NordVPN, seems to be very popular on Reddit especially when it comes to torrenting, being the go to VPN for most. Redditors say that they love NordVPN because they are able to participate in torrenting on every single server and, so far, nobody has received a letter or email from their ISPs telling them off for torrenting. Some VPNs report torrenting to ISPs to get rightsholders off their backs and this can be troublesome for some users. Also, lots of Reddit users say that NordVPN has a better app for desktops and smartphones, with the smartphone app on both Android and iOS including all the same features as the desktop app. Of course, ExpressVPN had to come second if not first. There’s a reason why we love it, and it is a firm favorite among Redditors, too. 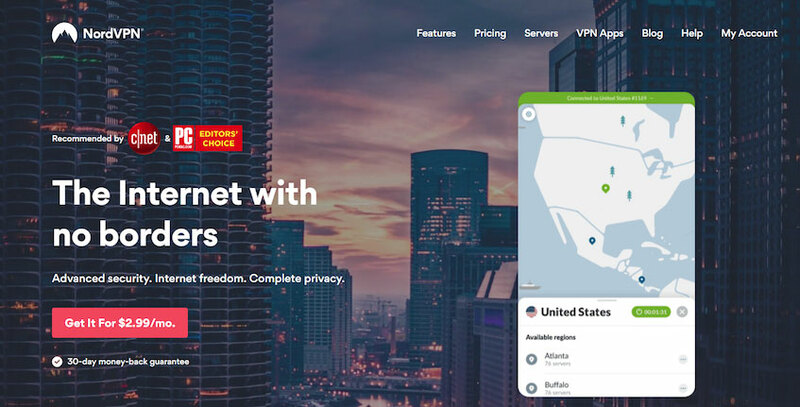 As we’ve said, the debate between ExpressVPN and NordVPN comes down to personal preferences since they’re both the best in the market and you can’t go wrong with either one. 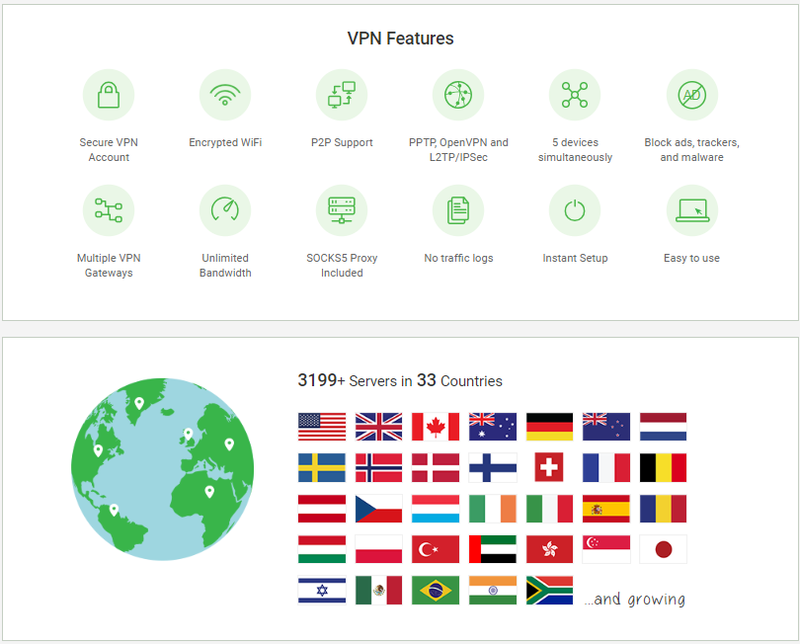 But Redditors noted ExpressVPN’s vast server network (over 90 countries) as a plus that beats out NordVPN’s offerings. All these servers are super quick and support torrenting thanks to their P2P-optimized server network. Where ExpressVPN failed to impress Reddit users is that they do not include a kill switch on their Android app. We can’t figure out why. Still, this probably isn’t going to be a deal breaker for many, because an Android phone or tablet isn’t the first device of choice for torrenting anyway. U.S.-based company Private Access Internet has mixed reviews on Reddit. However, most of them are positive. While it loses out to NordVPN or ExpressVPN, it still has a lot to offer in terms of P2P activities and torrenting. Although PIA is based in the U.S., it operates an anti-logging policy that has been upheld in court not once, but twice. PIA offers a decent server network that offers respectable speeds and they all support P2P activities. There’s also additional support for port forwarding, something that can be useful for people who want to improve torrent performance. It’s worth noting that PIA is best used on desktop devices—their mobile apps are quite low in terms of features and have been the subject of criticism in the past. Although Windscribe may be a lesser-known VPN compared to the ones we’ve already covered, that doesn’t mean it’s no good—it’s actually a great service with a lot to offer. Redditors note that it’s great for torrenting among a whole host of other activities, including streaming, unblocking censored content, and staying private online. Although Windscribe does not have a kill switch, they operate a strong firewall that prevents leaks from falling outside their encrypted VPN tunnel. This means that users don’t need to worry about their information being compromised or forgetting to toggle a kill switch when connecting to a server. What VPN Do We Recommend for Torrenting? Just like many Redditors, we agree NordVPN is the best service for it. Of course, this is our own opinion—there’s a lot of personal preference at play here. We like NordVPN because their servers are specifically optimized for torrenting and P2P activities. All the servers we’ve used so far have delivered consistently reliable, fast, and high-performing service that’s perfect for heavy-duty activities like streaming and downloading torrents.